With trade restrictions lifted for the 2018 crop, plant growth regulator (PGR) usage increased drastically in wheat. PGR applications are used as a lodging management tool by reducing plant height but other plant alterations may occur. Responses of a PGR application can vary greatly depending on growing conditions, application timing, variety and other agronomic management factors. 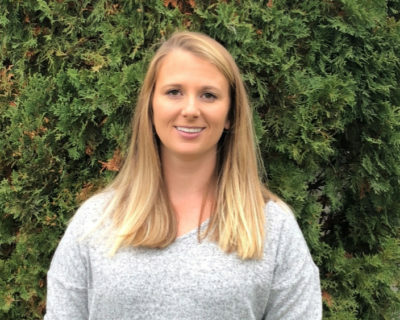 Amy will review previous work conducted using PGRs across the prairies and show results from 2018 MB Wheat and Barley Growers funded small plot and on-farm research trials.